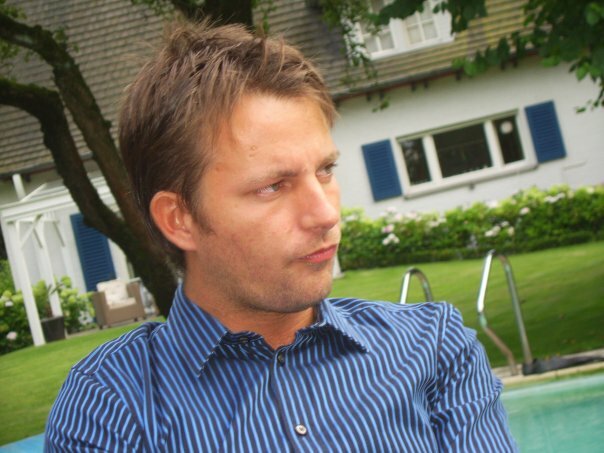 EntroDev is founded back in 2006 by Nand Eeckhout. Born in 1980 in Belgium and ever since the age of 6 became what could be called anything less than obsessed with electronics, taking a part old television receivers or anything that contained some kind of electronic circuits. Later on in his adolescent years he started repairing these appliances for friends and family. The choice for an education in analog electronics wasn't a big surprise. During his studies he completed two internships at Philips Louvain and graduated on the study of class D audio amplifiers. It was there he started his professional carreer as application engineer for the Philips Semiconductors integrated class D solutions portfolio. Later that year he moved to the NXP Semiconductors payroll as the semiconductor branch splitted off from Philips. Late 2006 he got the opportunity to start working for the back than reasonably unknown class D manufacturer Hypex Electronics BV and grabbed it. This was also the time EntroDev got founded mainly to keep on providing services to NXP as they where already short on staff. At Hypex he was and still is responsible for all switch mode power supply designs used to power their state of the art class D amplifier modules. Since the start of EntroDev numerous projects for many different customers have been succesfully build. The experience gained by both working for Hypex and the projects done with EntroDev really make his skill set very versatile.